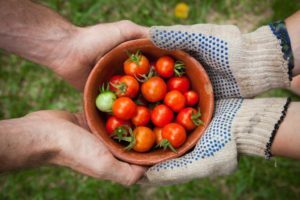 Plant breeders must strive to improve food security, food and seed sovereignty, social justice, biodiversity, ecosystem services and adaptation to climate change. Scientists Lammerts van Bueren et al. 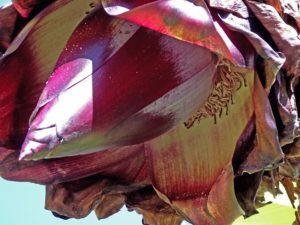 show that none of the current breeding orientations will achieve all these targets and make a plea for a new integrated orientation, called “systems-based breeding” capable of producing cultivars with significant ecological and societal resilience. International experts agree that agriculture and food systems must transform to achieve Sustainable Development Goals and the Paris Agreement. Scientists Caron et al. advocate for a renewed political paradigm in dealing with food systems issues, linking agriculture, values chains, consumption and diet, health, social, political and environmental concerns and climate change. While food security cannot be addressed only in terms of agricultural supply, they appeal for a “context-specific, multidimensional and integrated” deep four part transformation. Spatial quantification and mapping of the supply and demand of crops is helpful to plan local agriculture and make decisions. Scientists Sahle et al. quantified and mapped in Ethiopia the supply and demand of kocho, an indigenous food cooked from the Enset crop. In order to ensure food security of local communities, planners and decision-makers may now use such information to improve crop production in areas where the current supply-demand is not balanced so as to improve Enset access to local market. 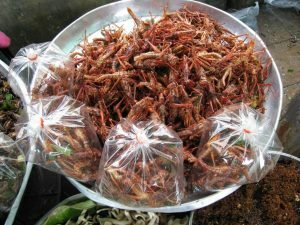 Edible insects species are promoted worldwide as sustainable human food and animal feed. Scientists Van Huis and Oonincx compare the environmental consequences of harvesting insects from nature with insect farming. They review the environmental sustainability of insect farming compared to livestock production, emphasizing several major benefits, such as less land and water needs and low greenhouse gas emissions. Biofortification of staple crops with zinc is a strategy for overcoming human zinc deficiency. 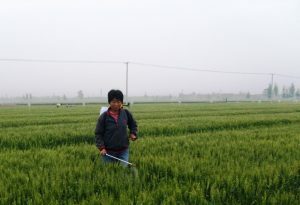 Agronomists Wang et al. calculated the cost of agronomic biofortification of wheat with zinc in China. Results show that the price is high when zinc is sprayed alone. Whereas the cost is cheaper, from US$ 41 to US$ 108, when zinc is combined with routine pesticide management to reduce labor cost. 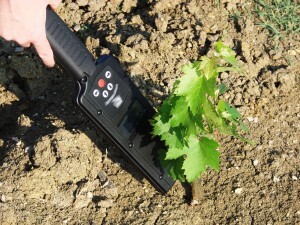 GPS navigation for plant and food : bon appétit ! Major issues of food security such as the lack of food in developing countries, food wasting, and food contamination could be solved if food could be traced efficiently from production to dishes. A review of Luvisi shows how development of radio frequency identification solutions and sensors are improving automated systems in agriculture and the role of traceability in corporate food regime sustainability. Producing more food with less land is a serious issue. Indeed the world agricultural area, which amounts to about 46% of earth surface, is actually decreasing whereas global food demand is projected to increase up to 70% in 2050. Therefore there is a need for a better optimisation of agricultural land. Agronomists Memmah et al. review 38 case studies that optimise agricultural landscape in 16 countries using using metaheuristics algorithms. The recent development of nanoscience has led to the design of new materials of unprecedented properties. Agronomists Huang et al. review the applications of nanotechnologies for agriculture and food production. Examples include improvement of seed quality and plant growth, longer preservation of fruits and vegetables, livestock production, water disinfection, decrease of pesticide cost, and better fertilisation. It is commonly claimed in the scientific literature that the world food production has highly increased since the start Green Revolution. However there are still millions of undernourished people in the world. To make a precise assessement for all countries, scientists Liu et al. reviewed the historical trends of cereal production, pesticide application and fertilizer application from 1961 to 2010. They found that cereal production in 38% of countries and yields in 47% of countries either stagnated or decreased from 1961 to 2010. Countries showing decreasing yields are mainly located in Africa, South America and West Asia. 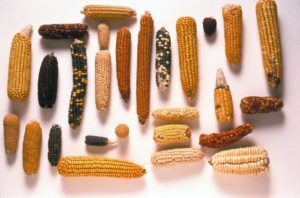 Genetically modified crops or agriculture biodiversity? The growing world demand for food is a major challenge for humankind. Increasing food production will be more and more difficult due to fewer arable land, less water availability, pollution, warmer climate, and land competition of food production with biofuel production and cities. As a result there is a strong on-going debate on the best strategy to keep pace with global population growth and increasing food demand. One strategy favors the use of genetically modified crops, while another focuses on agricultural diversity. The review by Jacobsen et al. places genetically modified crops far down the list of potential solutions and recommend funding in other research areas of plant science.